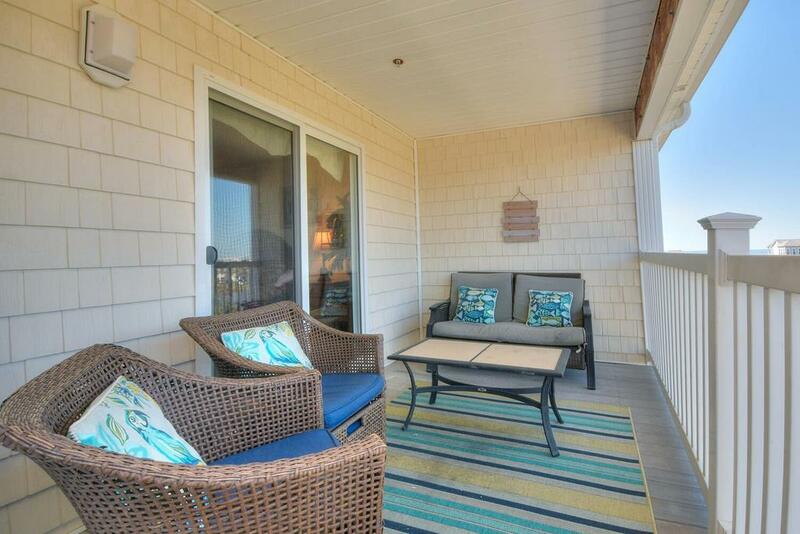 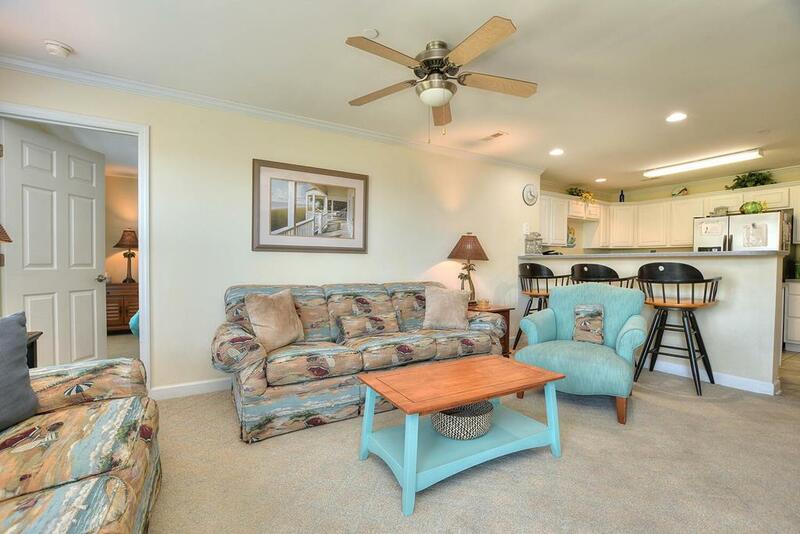 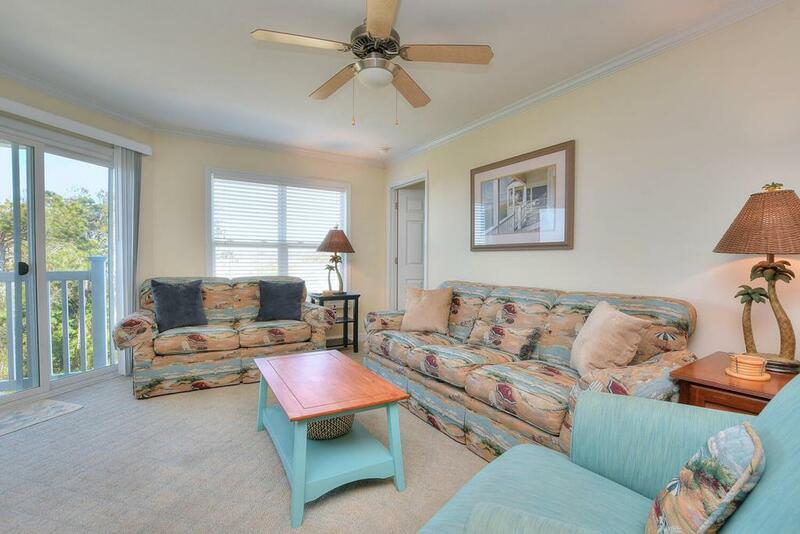 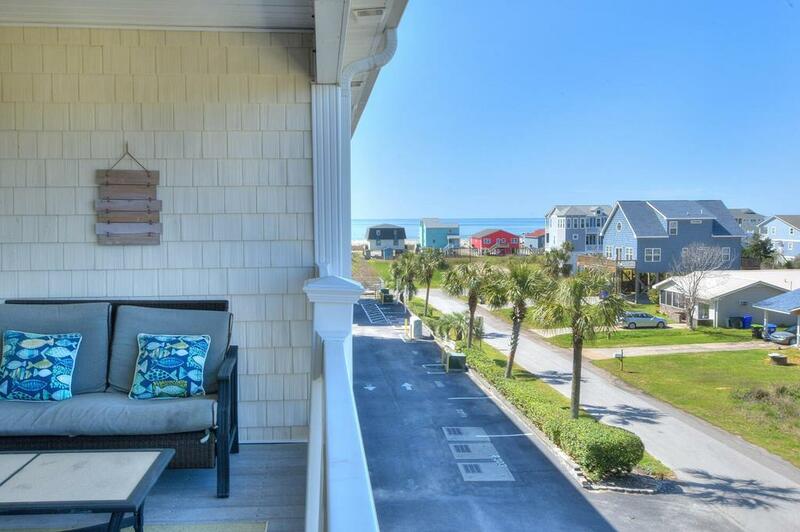 OW 4302-Enjoy the Ocean views from this third floor Ocean Walk condo. 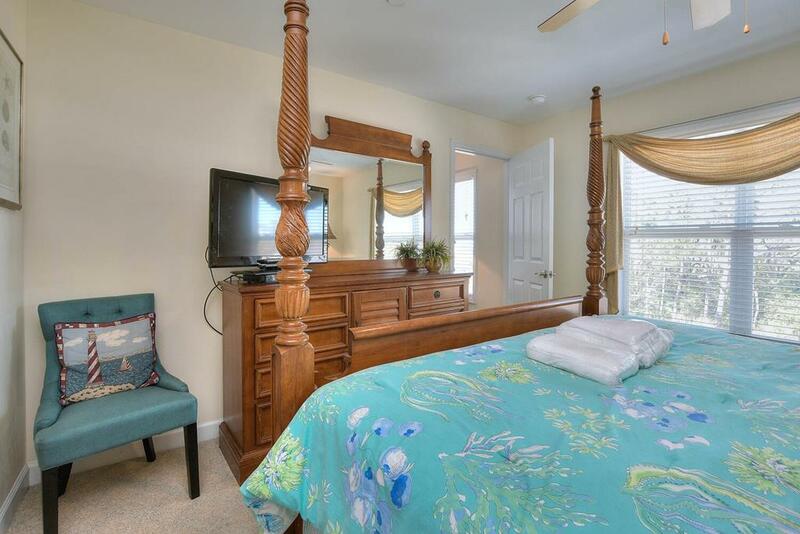 This Beautifully decorated 3 Bedroom/ 2 1/2 Bath unit has all the comforts of home with TVs in each bedroom and living room. 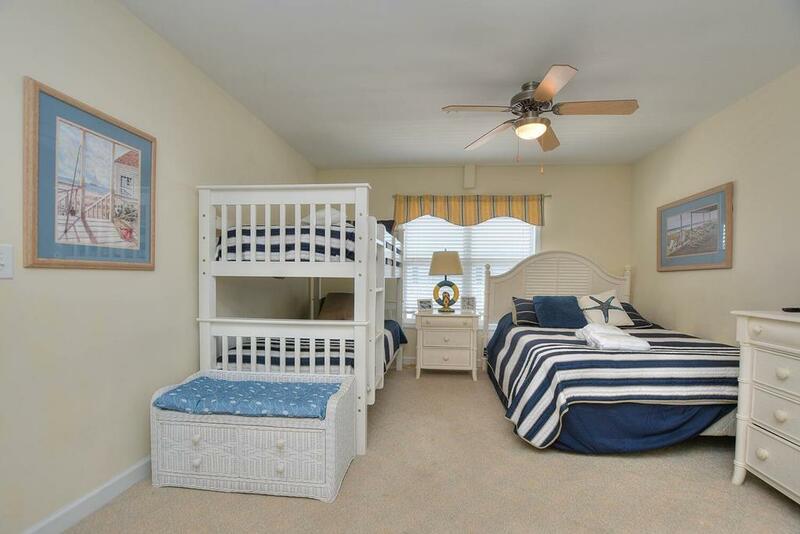 Bdm 1-1 King, Bdm 2-1 Queen, Bdm 3-1 Queen and a set of bunks (2 twins). 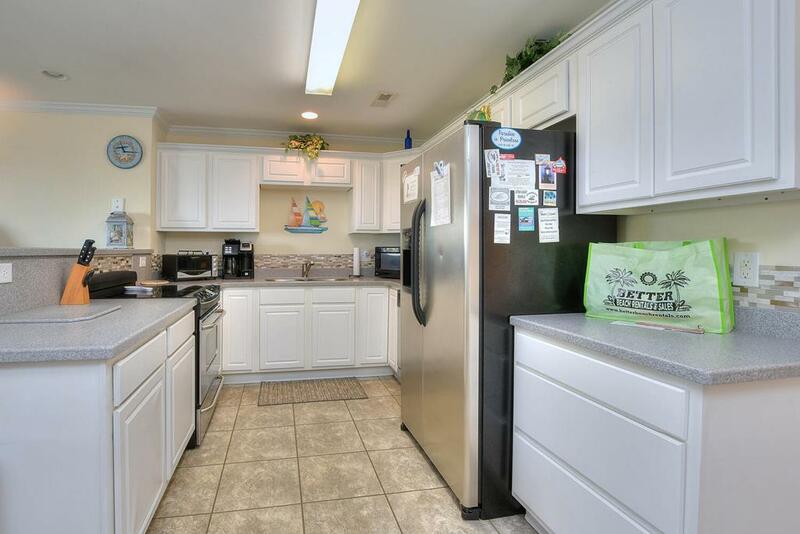 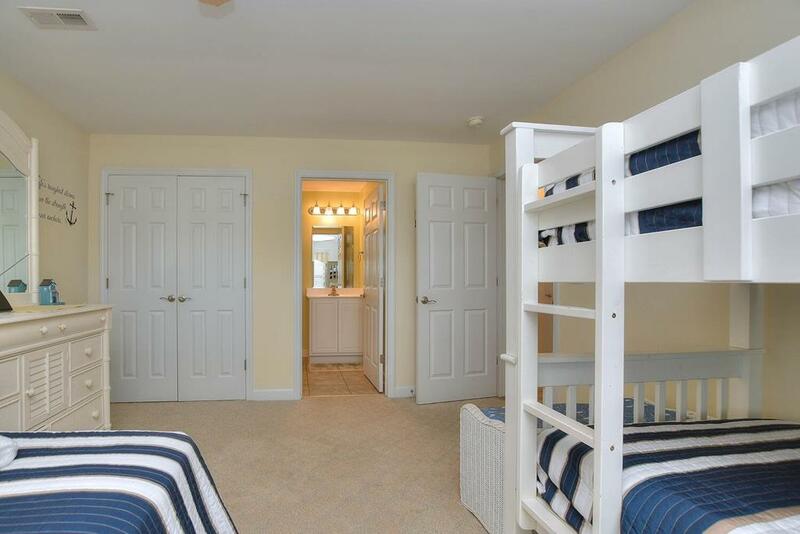 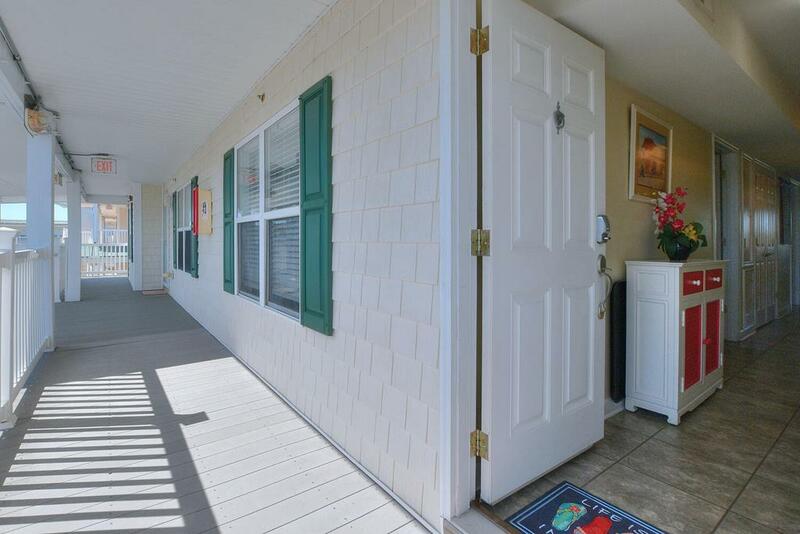 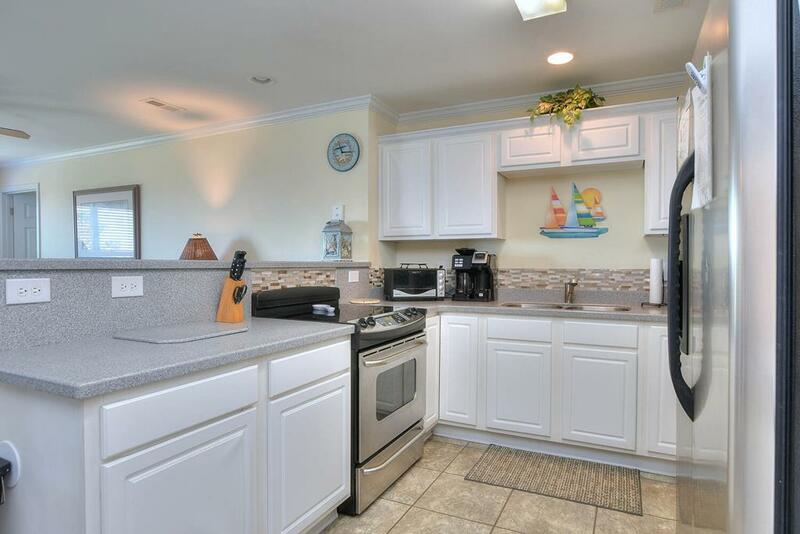 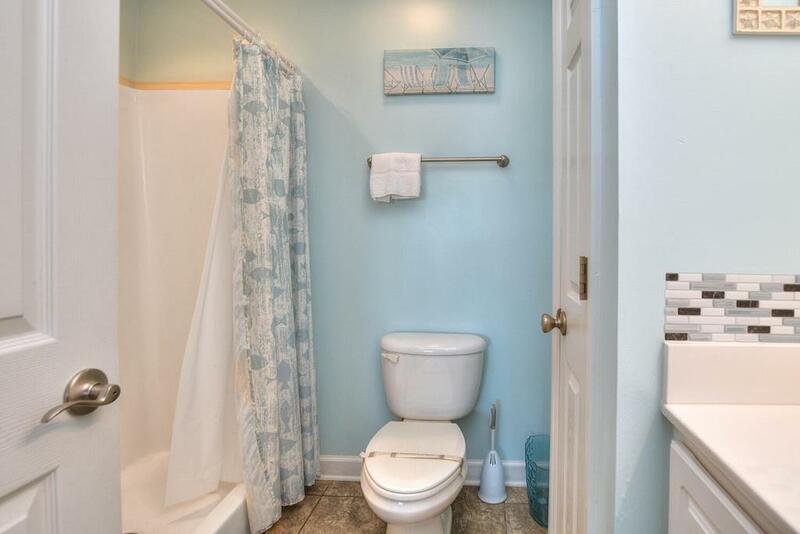 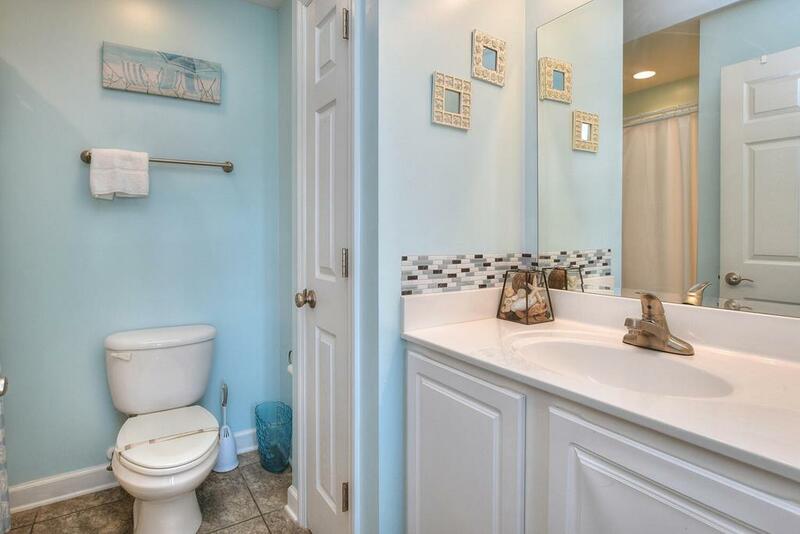 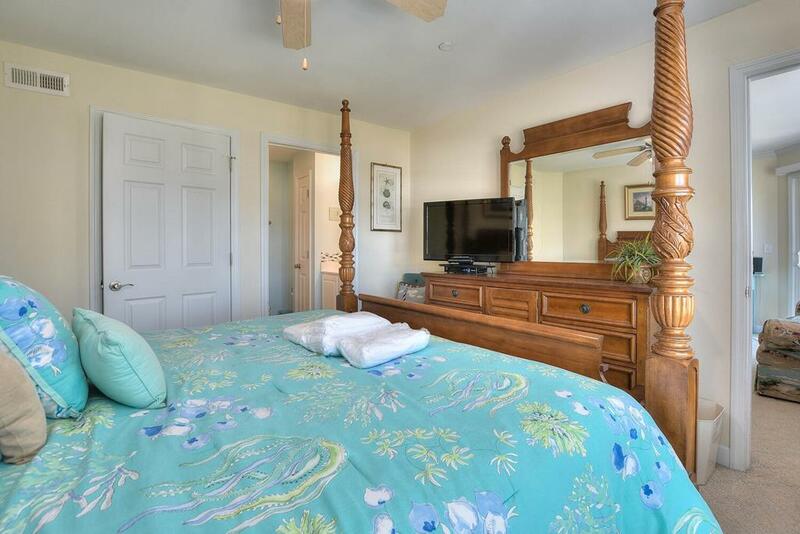 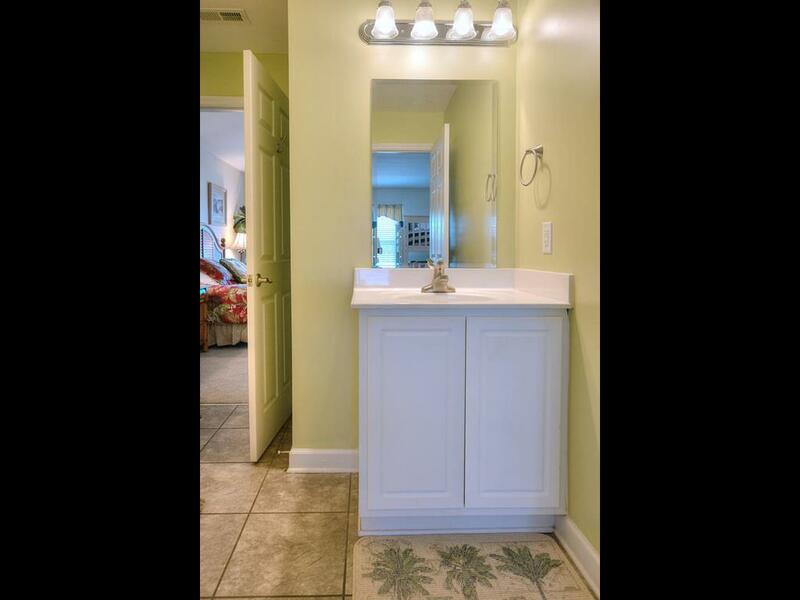 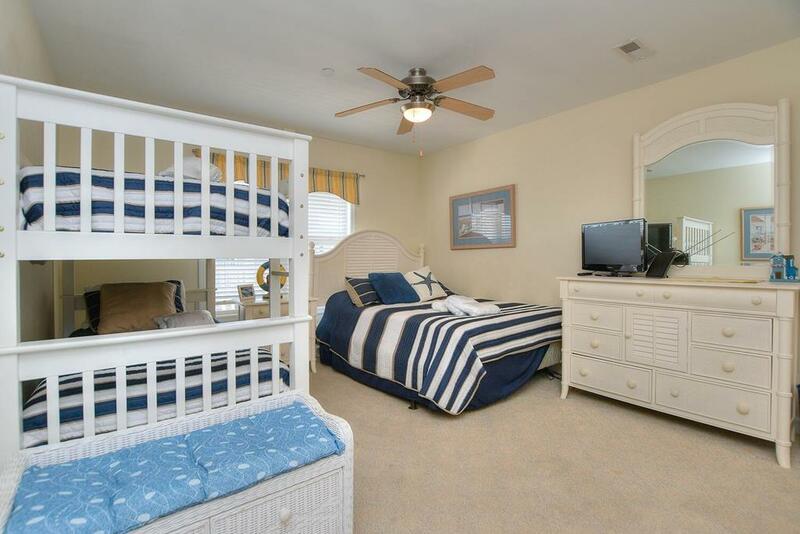 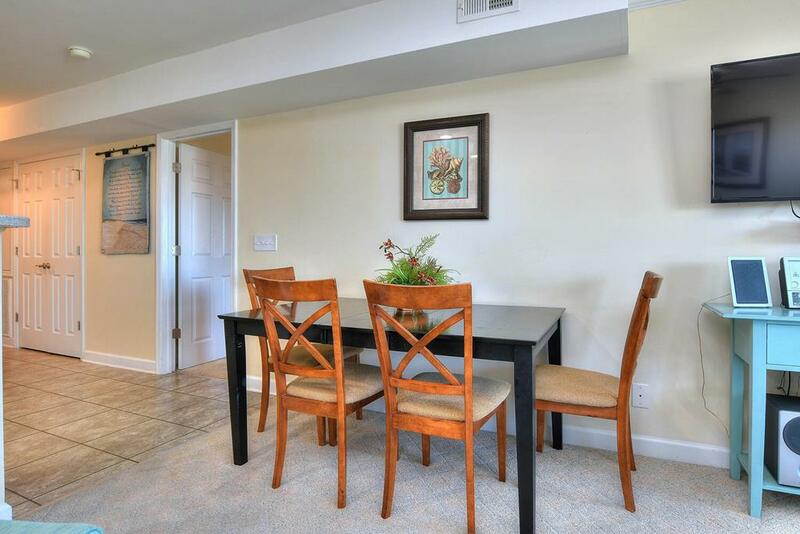 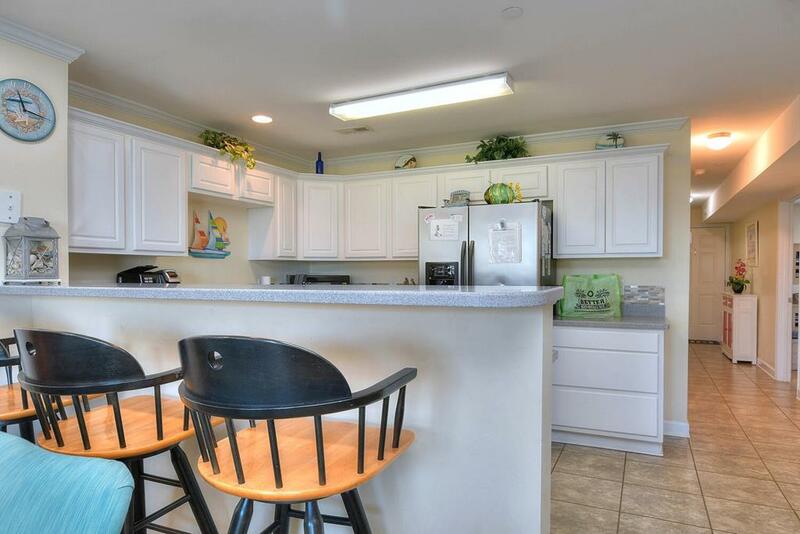 Amenities include elevators, large pool, just steps to the beach access, & covered parking. 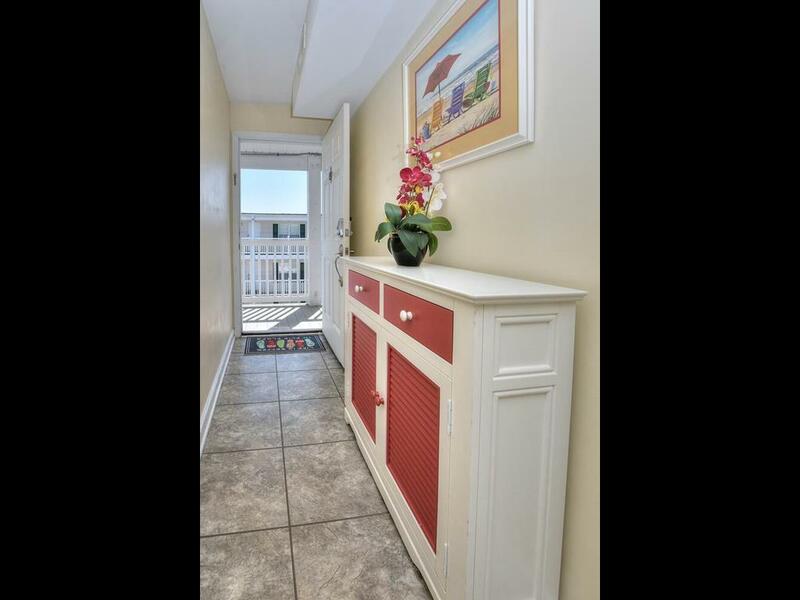 Enjoy views of the Ocean from covered balcony.TV's & DVD Players in Living Room and all 3 Bedrooms (1 Bedroom doesn't have cable. 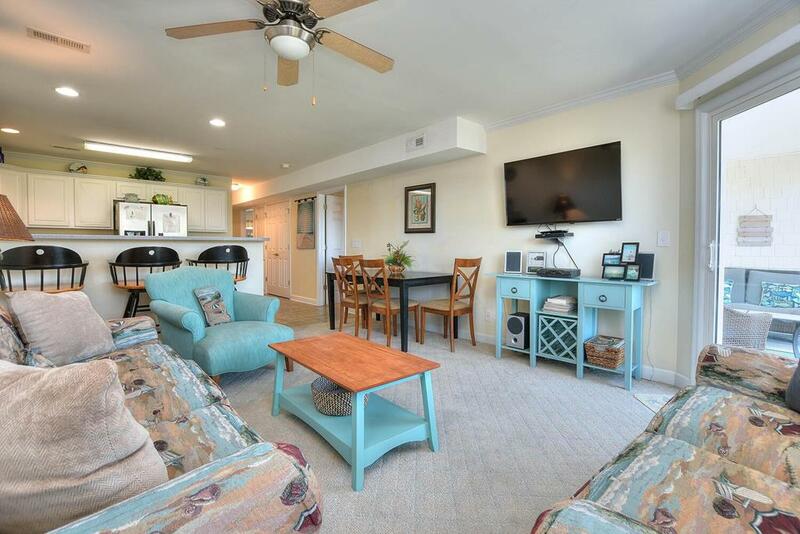 Play video games or DVD's only).Extended Cable,Elevators, Swimming Pool, and a large covered balcony make this a comfortable vacation with all the amenities. 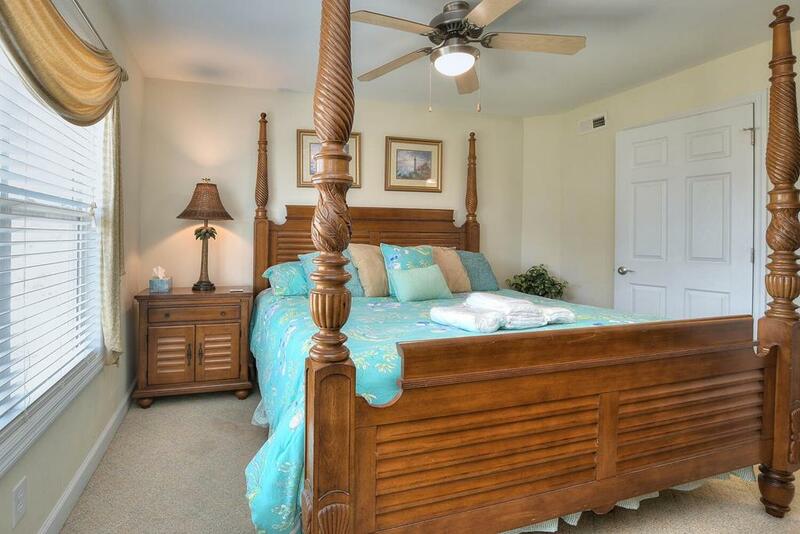 Make your vacation memories here.Departure Housekeeping included in a 7 day rental.